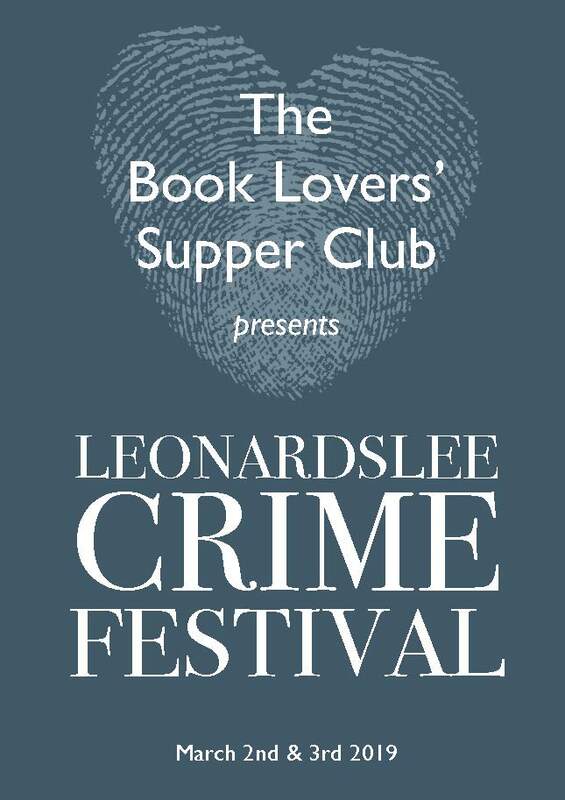 To celebrate the best of crime writing in the South East of England, the Book Lovers' Supper Club has announced the first Leonardslee Crime Festival. On 2nd and 3rd March 2019 many of the UK's best-known crime writers will visit Leonardslee to entertain, chill and thrill audiences in a series of specially-crafted events. Tickets start from £35 and are available on the Leonardslee Lakes & Gardens website. The Crime Festival opens with a whodunnit Murder Mystery afternoon tea presented by the Killer Women, a group of top female crime writers who will present a mind-bending, hour-long puzzle for the audience to solve, with a prize at the end. Misleading everyone will be authors Elly Griffiths, Colette McBeth, Mel McGrath & Julia Crouch, plus top cop Graham Bartlett. It will be followed by Leonardslee's classic afternoon tea, including finger sandwiches, seasonal savouries, scones, patisseries, cakes and a choice of teas, served overlooking the stunning Leonardslee Gardens. Waking up delegates on Sunday 3rd March will be a Crime Writing Workshop with Dorothy Koomson, and former senior policeman and author Graham Bartlett. Ideal for would-be authors to hone their writing skills, this two-hour masterclass will inform, entertain and inspire, and comes with coffee, tea and home-made cake to boost brainpower. Dorothy's books include The Ice Cream Girls, made into a TV mini-series, and The Brighton Mermaid. As an author, advisor to crime writer Peter James and former Chief Superintendent of Brighton & Hove, police procedure and forensic detail is Graham Bartlett's forte. His book Death Comes Knocking was a Sunday Times bestseller. The final event is a Crime Cream Tea, with top authors Simon Brett, Debbie Howells and Julie Corbin debating the many ingredients that go into creating a good crime novel. It will be followed by a classic cream tea with scones, jam, cakes and a cuppa. Tickets start from £35 and are available on the Leonardslee web site.